Ah dice, I’m always on the lookout for more. Why? I’m not really sure, but I think it has something to do with some form of undiagnosable condition I have which is directly related to the habitual purchasing of small plastic objects. Anyway, I wanted to do a quick post here and let you guys know about the Easy Roller Dice Co. bundle – it definitely gives the Chessex Pound O’ Dice a run for its money, and stands on pretty even ground with the WizDice bundle I reviewed recently as well. 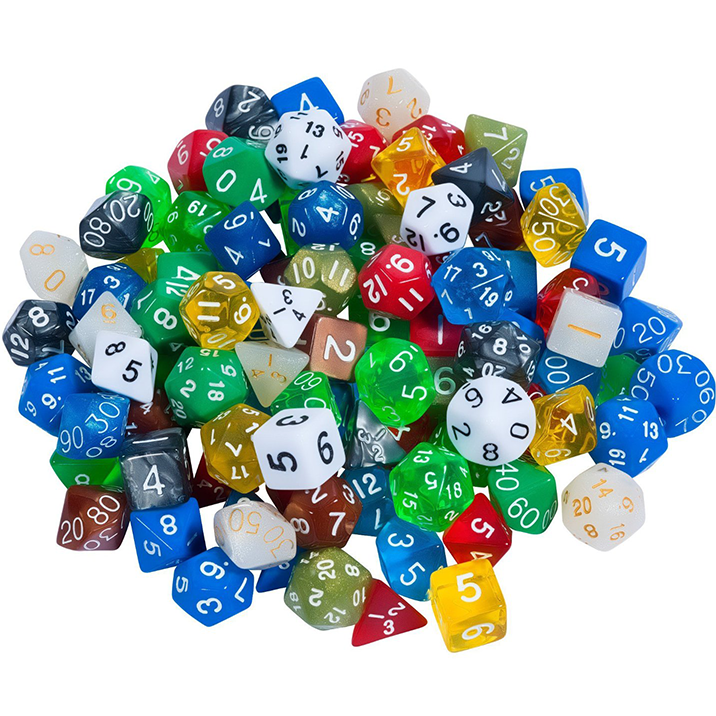 You get 105 dice, a total of 15 full sets in an above average quality dice pouch for $25, which is a pretty sweet deal in my book. 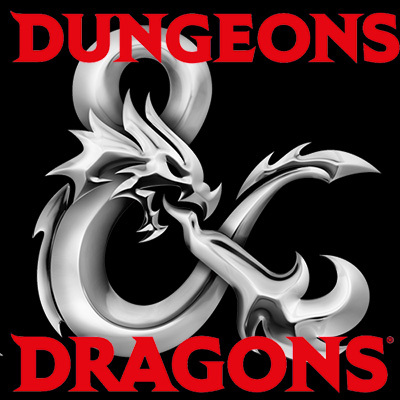 Check out the video above if you’re interested in the full review, I’m sure there are groups far and wide that would be ready to put these full sets to use while trying to hook new friends into the hobby w/ the also newly released D&D Starter set. That’s it for now though, until next time folks, game excellently with one another!